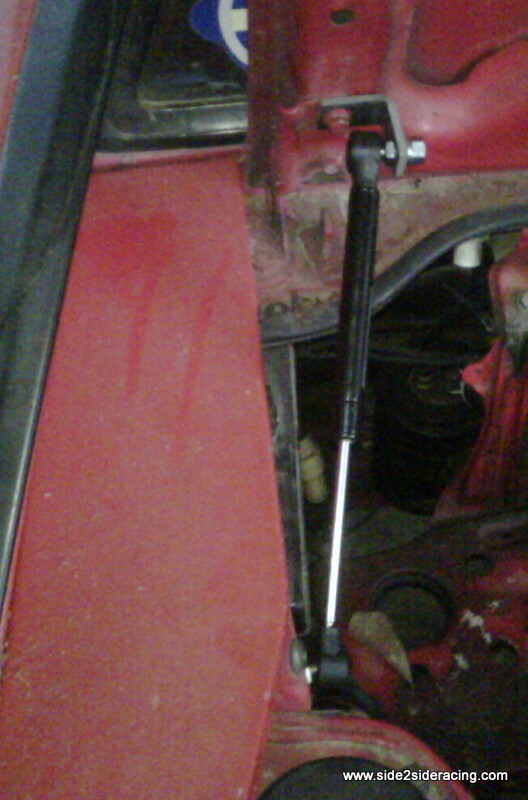 We took our popular fuel line for the 20v 4age and made it for the Gen3 3sgte powered SW20. The line we chose to use is the -6 or 3/8" ID hose. This allows plenty of fuel to keep your engine happy. All lines are stainless steel braided teflon lined fuel line. They are rated at 2450psi working and 9800psi burst pressure. This line is also compatible with both gasoline and E85. The -6 is larger than the stock line, even for the turbo engines. Which means more fuel. Also the adapters have been designed as a straight through design. No more restrictive banjo bolts. All lines are designed to have the fewest restrictions unlike the stock banjo design. Also we only use crimp fittings. No cheap, leaky screw-on fittings here.